What is your plan if the Borough experiences an emergency? 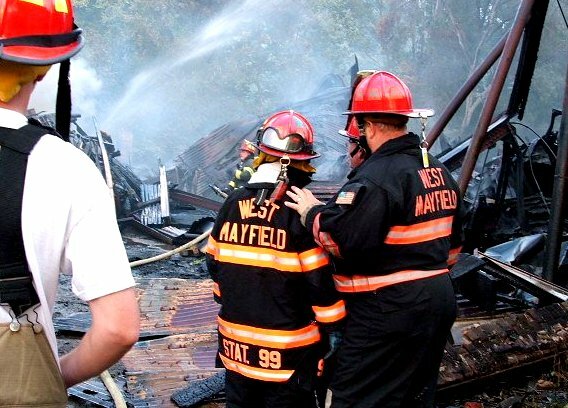 In case of an emergency, the Borough’s Emergency Management Team wants to help those residents with special needs, such as those who are visually, hearing, or mobility impaired; in need of oxygen or special medical care; or those in need of transportation during an evacuation or to and from emergency aid shelters. 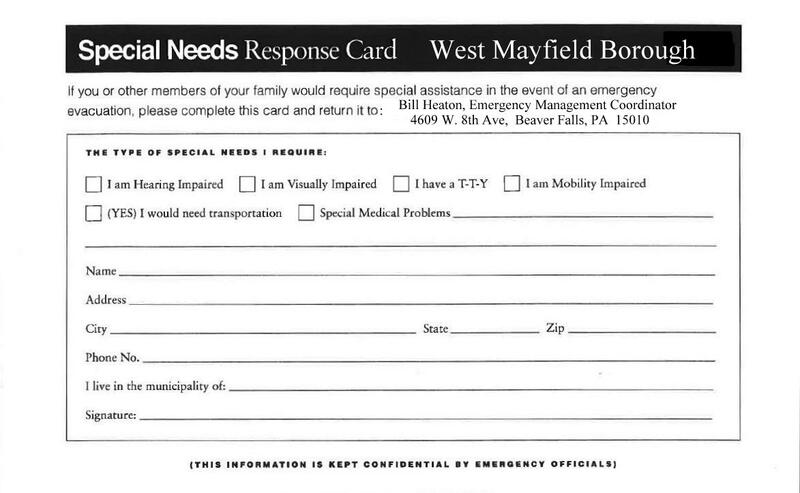 To get the help you need in an emergency, complete your “Special Needs Response Card” today! By law, all information is kept confidential. 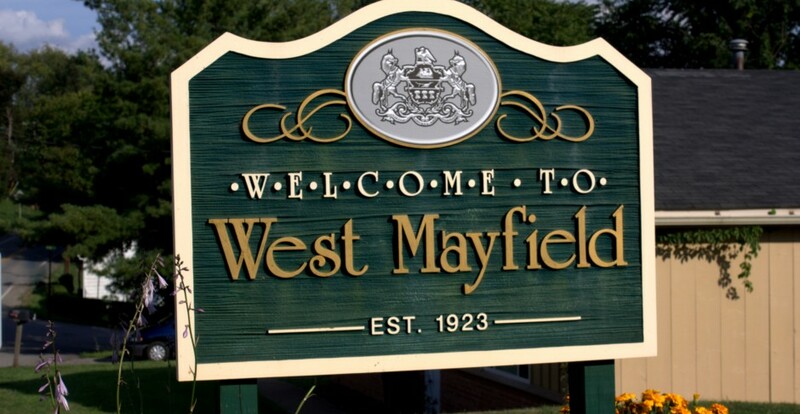 For more information, visit the West Mayfield Borough Emergency Management page.